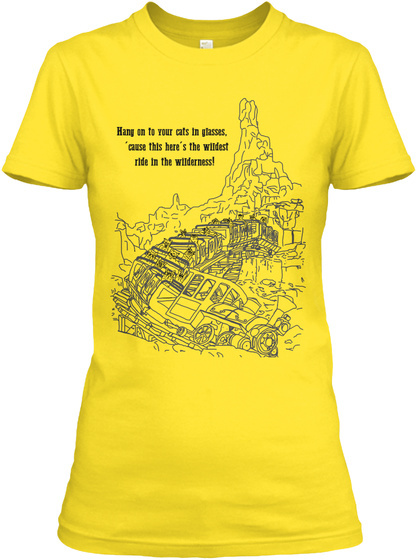 After the success of our Hitchhiking Cats t-shirts, we decided to create another design that parodies a favorite attraction. 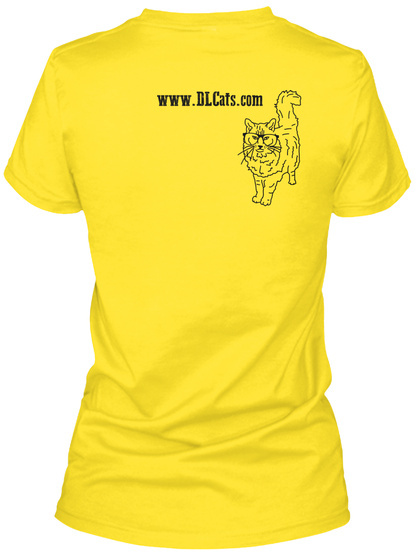 Show off your love for the cutest felines ever to inhabit a theme park by sporting one of these lovely shirts. And now, "Hang on to your cats in glasses, 'cause this here's the wildest ride in the wilderness!"